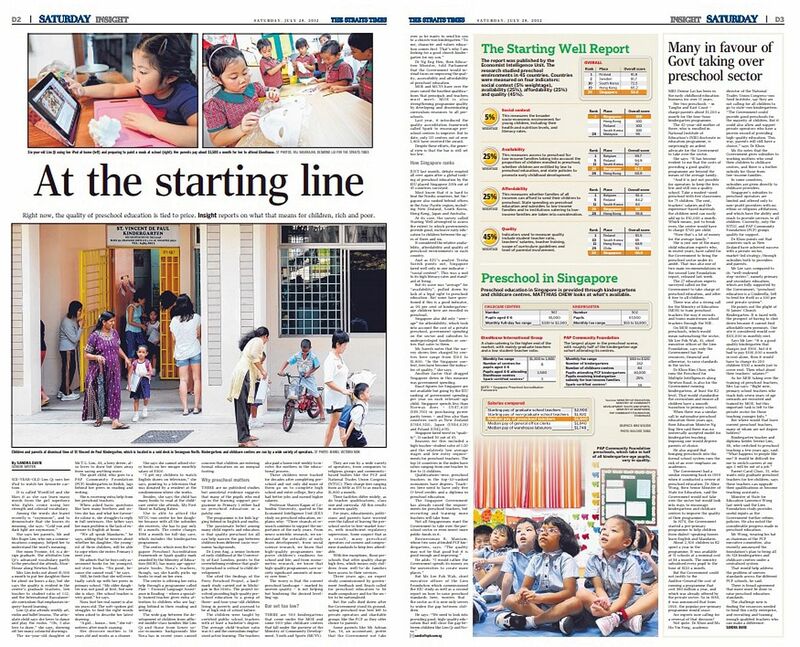 Qi, Anna and Nora were featured in 2012 by The Straits Times when they were in the second year of kindergarten and about to enter Primary 1. A vast gap separated them then. Senior Education Correspondent Sandra David recently caught up with the three girls, now in Primary 6, and found that they continue to develop along very different trajectories. Not many children at the age of six would know the meaning of "oxymoron" but, when interviewed six years ago in kindergarten, Lim Qi not only knew the word but could also give examples such as "dark light and cold sun" to illustrate it. Her vocabulary has only widened since then - she is able to use words like "benchmark", "gauge" and "resilience" in her conversation as well as describe and differentiate between odours such as "acrid", "rancid" and "putrid". 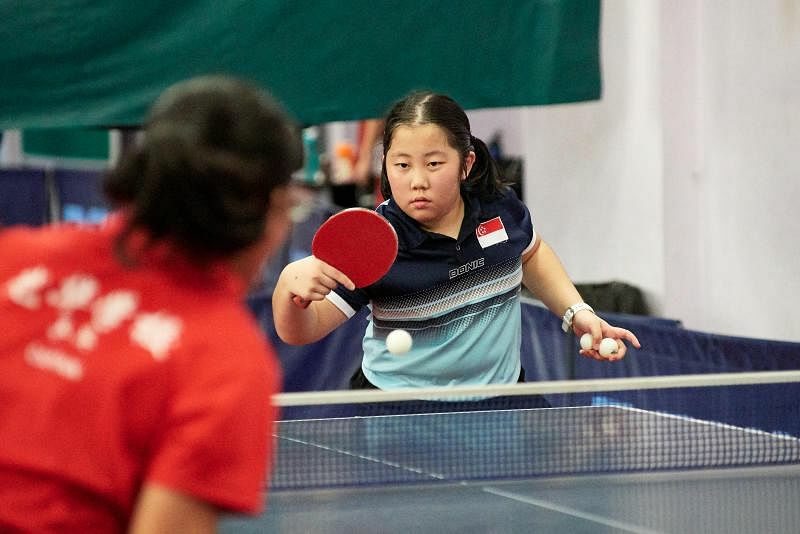 Her parents, Mr Roger Lim and Madam Yvonne Yeo, who run a communications firm and live in a landed home, attribute her wide vocabulary and intellectual curiosity at least partly to her pre-school education at EtonHouse International in Newton. It helped that she read widely and played online vocabulary games such as WordGirl.